Deputation from Tilbrook House regarding noise issues from the Goodwood PS as well as some traffic management issues. Almond St, Goodwood: Council have been asked by residents to consider making the street a shared zone. Although the report did not support this Council voted to investigate a shared zone/ shared street. Residents clearly believe the former will give the pedestrians in their street (it has no footpaths) the safety that would be expected. 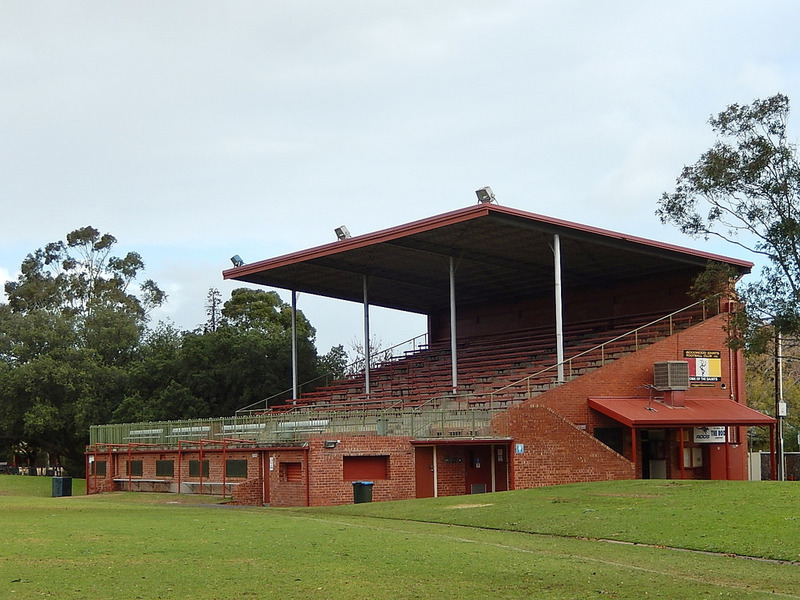 Priority Projects at Goodwood Oval and Millswood Sporting Complex: with funding from the state government Council voted to move forward with the preferred two storey option. 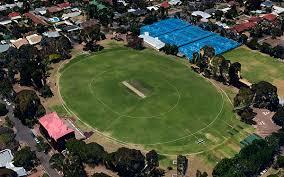 They also voted to proceed with club rooms for the croquet club. However, the current proposal is over budget and will need to be pruned. Goodwood Community Centre Performance Review: I was concerned about the audited loss in the first 18 months of the new, independent board. This report passed. Multi Year Community Impact Grants were awarded to the Unley Concert Band, Access2Arts, SEED and Sustainable Communities SA. Community Grants were awarded to the Forestville Hockey Club in Clarence Park Ward plus many other worthwhile enterprises. Brown Hill and Keswick Creek Subsidiary charter was presented to Council. 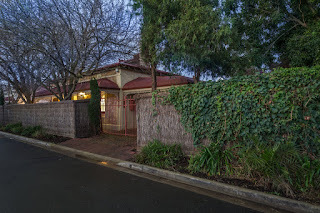 Greening Unley Rd: Council reluctantly supported an initial investigation I to opportunities to green Unley Rd. Confidential Items regarding Kirinari and Unley Central. Unley managed to get all of these projects funded. 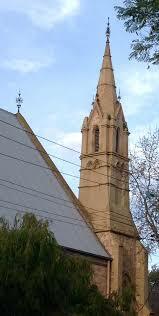 The one with the most votes was the Unley United Church with over 400. 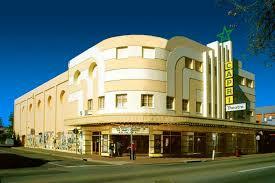 The Capri Cinema will recive $108,000 from the first round of the Fund My Neighbourhood initiative of the state goveremnent. Work will commence soon to enable equitable access for people with a disability. I don't know as yet what other local initiatives will be funded. The Change Makers program has inspired local youth to create their own career path. Unley are now seeking participants for the program which is about developing a community of young people who are passionate about being the change and creating a future that they want to see. The program is an entrepreneur mentorship program which is about empowering young people to create positive social change. He mentions the youth will be well-positioned to gain valuable skills that they can with them as they enter the job market. He says Change Makers builds on the success of the City of Unley Fish Tank competition. For more information click here. The need for Australia’s business community to lower their exposure to energy pricing impacts and shift their focus to progressively more efficient and sustainable operations has never been more apparent. CitySwitch has a key role to play in addressing our carbon impact and supporting the business sectors’ transition to a global low-carbon economy. CitySwitch is a high-value no-cost service which supports commercial office tenants to improve office energy and waste efficiency through the provision of a range of services, with the ultimate aim of achieving a 4 star or higher NABERS Energy rating. educate and inspire with a respected event series and through the provision of toolkits, workbooks, case studies and site tours. facilitate links to other programs, information sources, industry bodies and communities of interest by identifying the market expertise that Signatories might need in order to build corporate capacity, systems and comply with evolving legislative requirements. signpost to incentives and financial vehicles that are available to expedite the uptake of energy efficiency investments. celebrate and reward environmental leadership and achievement though its annual awards and ongoing member promotions in order to create competitive advantage for its signatories wherever possible. This structured approach to planning and implementing energy and waste efficiency projects, saves signatories time and money and helps build their internal capacity to embed sustainability within their corporate structure. In an unusual move from John Rau has back-flipped on his plans for high-rise aged care facilities in Joslin, Glen Osmond and Norwood. Enormous community backlash has helped him to change his mind. Life Care has shelved its plan to build multi-storey facilities valued at more than $20million. Hopefully, he will also see the light in the proposed spot developments that have received strong community concern in Unley. 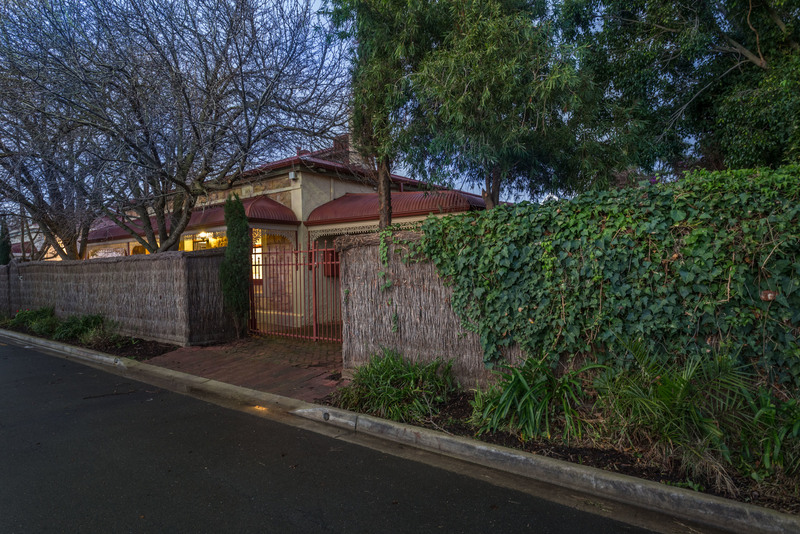 These include the Solver site on Anzac Hwy and 301-305 Unley Rd. A small project to recognise the hard work of residents in greening their verges has resulted in a random selection of streets (5 from each ward) being chosen and then the best verge in each of these streets being awarded a Garden Gnome. Students from Concordia College, as part of their community service program, have not only painted the gnomes but also selected the winning homes. 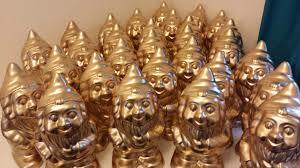 Gnomes are being delivered by the students today and next Wednesday. Today's Messenger announced the above funding for facilities at Goodwood. Using the power of an upcoming election Council have successfully gained the undertaking from the current Labor government. The best bit is that this is not an election promise that will be funded if they win, it will be funded now. A report will come to council later this month that discusses various options.